Complete the form below to request your initial Pet Dental Health Evaluation. 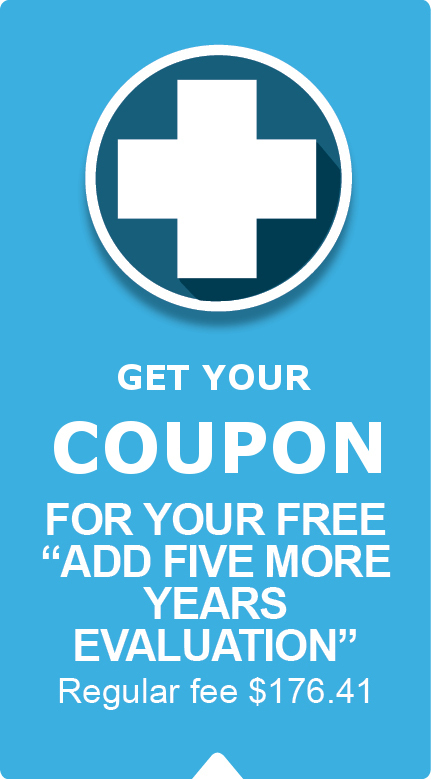 The regular fee is $119.04, but our coupon makes your thorough exam FREE! Be Sure to Sign Up for it! A take home Care Kit with vital information and homework to keep your pet healthy and happy • A free toy. Your pet will love this!